Sean “Diddy” Combs and Cassie Ventura were together for 11 years. That number is higher than I expected and every time I’ve read it in a story about their breakup, I’ve had to pause and be like, “11 YEARS? Damn.” As Lainey pointed out, that timeline makes Cassie REAL young when they got together. She’s 32 now. You do the math. 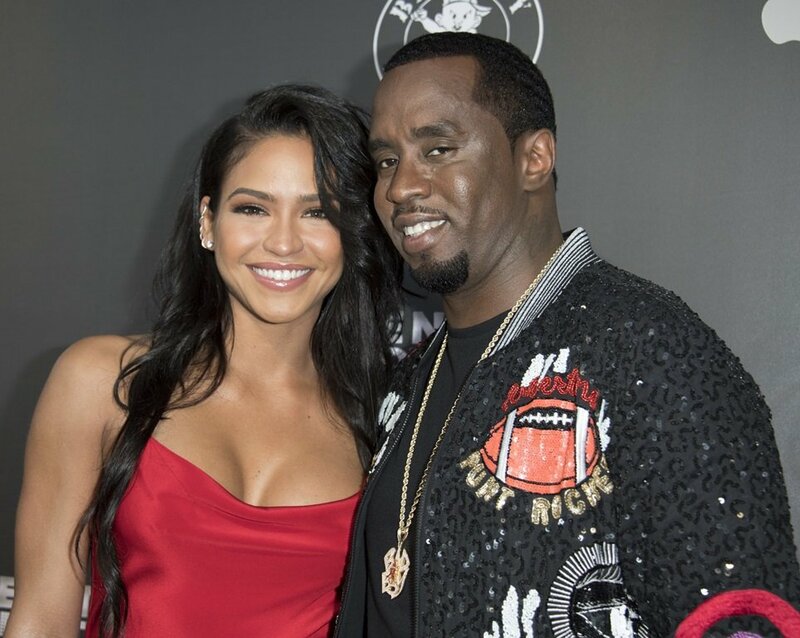 … we all were waiting for the day when Diddy to pop that magic question to Cassie, but it looks like that isn’t happening because they broke up! Now, the story that the Internet has spun seems to be that Diddy left Cassie after over a decade without putting a ring on it and that since she never went from “girlfriend” to “wife,” she wasted a decade of her life on Diddy. Whether Cassie feels the same way or not, I have a few issues with this narrative. The first is the idea that marriage has to be the pinnacle of a relationship and that if it doesn’t get there, it’s a failure. Diddy and Cassie were together on and off for 11 years. In Hollywood, that’s an eternity. That’s a success. In January, Diddy was talking about having two more kids (he has SIX in total) with Cassie. In June, he was telling Wendy Williams that he was so “in love” with her. Why are we assuming that it was Diddy who did the dumping? PEOPLE is reporting that “the decision was amicable and they remain friends.” They go on to say that “Cassie is going to focus on her music and acting career.” I like that Cassie’s career comes up in this breakup story. She’s still young. She spent her twenties with a man who – from the outside looking in – eclipsed her and her dreams. Instead of staying with him and popping out a couple of kids, she’s going back to focusing on her work. If she had chosen to stay and have kids, that would have been OK too, but it sounds like Cassie’s career is her new priority. I don’t think we should be throwing a pity party for her supposed wasted years. She’s going to be fine. And spending 11 years with someone, if it’s a relationship of mutual love and respect, is not a waste. I’ve been with my partner for seven years and we are not married. If we broke up tomorrow, I would not mourn spending my discarded youth with him because I’ve done a lot of living outside of our relationship in those years and to love someone for that long is a blessing that some people never get to experience. In a time when divorce is almost inevitable and more people are choosing not to marry, I think we need to reframe the idea that if a relationship doesn’t end with “I do” or “happily ever after”, that it wasn’t as valuable as the crappy marriages that last a lifetime. I mean, he’s not wrong. Maybe Cassie agreed with him. Maybe she’s the one who didn’t want to put up with his sh-t anymore. Maybe they both decided not to walk down the aisle and the on-and-off relationship just ran its course officially to off. As for the rumours that Diddy left Cassie for a 26-year-old model named Jocelyn Chew, a source tells PEOPLE that Diddy is currently single. Gossip. Buffet. For everyone saying that Cassie posted these new, HOT photos on Instagram for Diddy, maybe these pictures are for someone else, or they might be for no one but her damn self. Cassie is also newly single and she’s clearly feeling herself. I hope she takes this same energy into her next career phase.